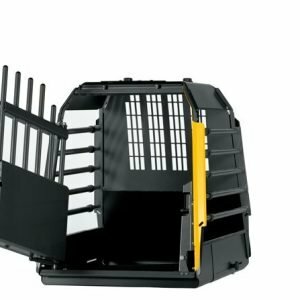 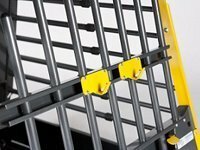 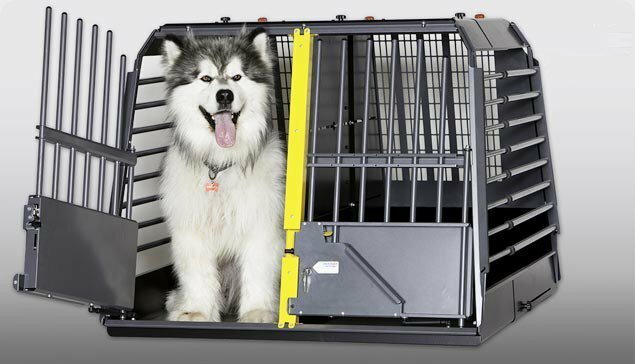 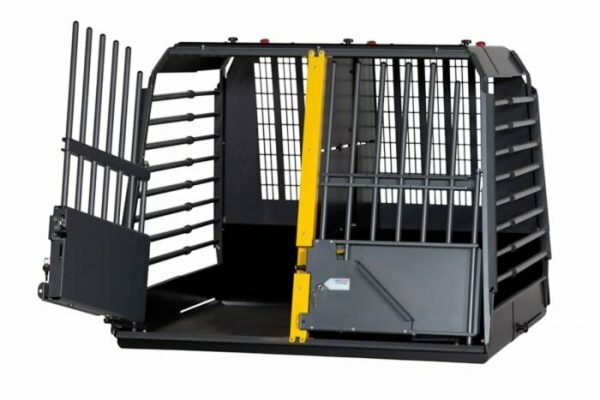 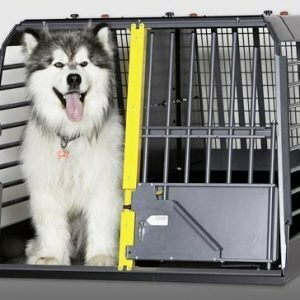 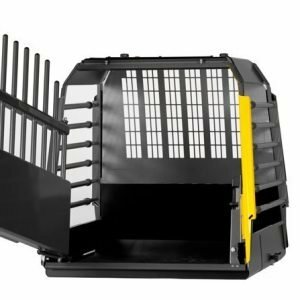 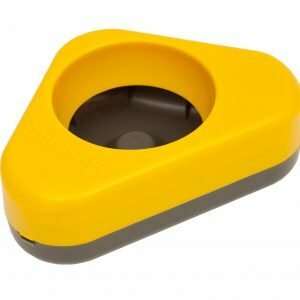 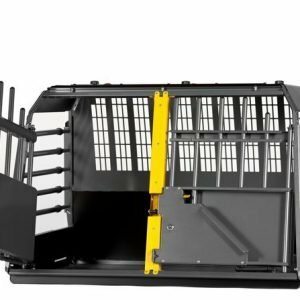 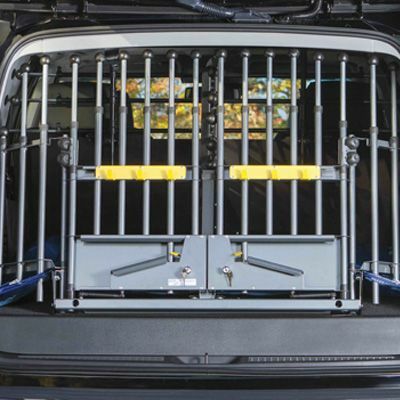 The MIM Safe Variocage Plastic Spill Proof Water Bowl is designed to sit in the corner of a Cage or Kennel. 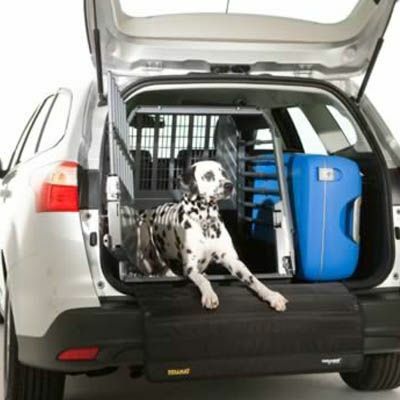 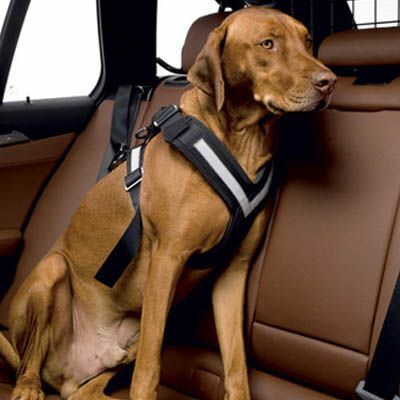 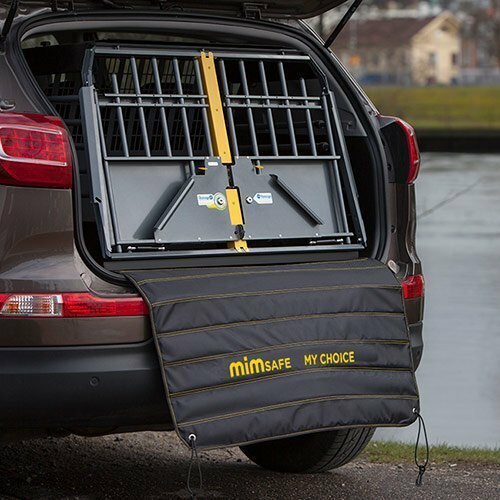 Give your dog access to fresh water during your journeys with the MIM Safe Variocage Plastic Spill Proof Water Bowl. 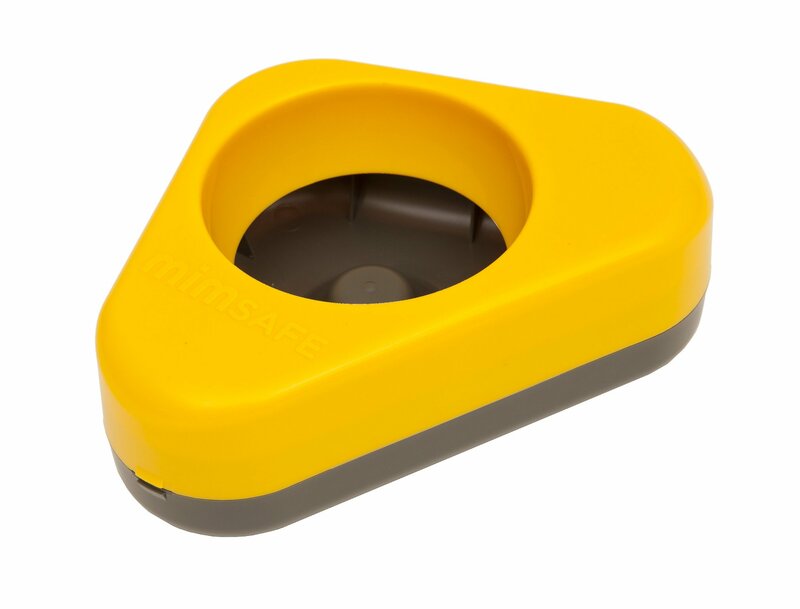 The Water Bowl is made of BPA Free, Food Safe, Medical Grade, Non-Toxic Plastic, Dishwasher Safe and holds 0.7 Liters or 24.6 Ounces of Water.